The Kerala government launched a software application,K-Swift to ensure clearance to investment proposals within 30 days of the application. K-SWIFT (Kerala Single Window Interface for Fast, Transparent Clearances), is a cutting-edge software application to simplify and speed up approval. The CM urged the officers to change their attitude towards entrepreneurs.”The 30 day time limit, which is applicable from village to secretariat level, may be reduced to even 15 days in future. You should not have the wrong belief that advent of industries means exploitation of people.Kerala’s economy has been consumerist where lots of products have buyers, but not much of production is happening in the state. This has to change. We have to increase MSMEs (micro, small, medium enterprises) in the state. 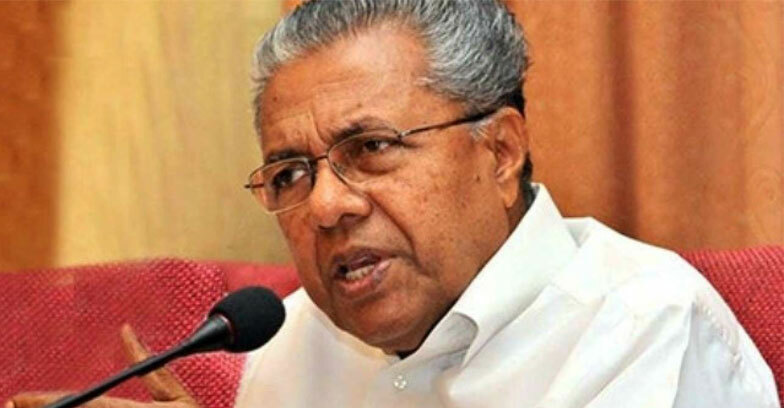 Through them, the government aims to provide jobs to around 50,000 people this year,” Pinarayi said. State Industries Minister E.P. Jayarajan said ASCEND Kerala 2019 was part of the government’s efforts to form an industry network in the state.The ASCEND meet witnessed with the top-investors.